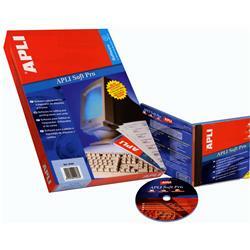 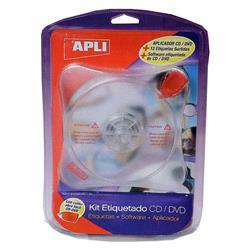 CD y DVD Hay 23 productos. 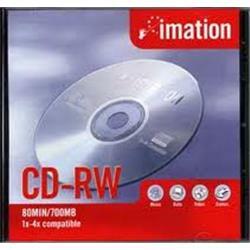 CD-RW 3M REGRABABLE 80 min. 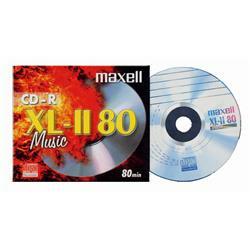 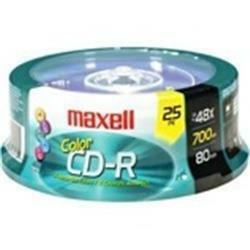 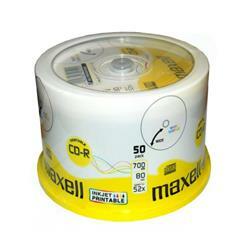 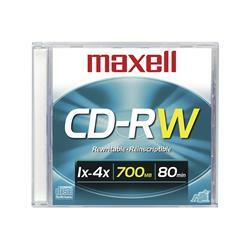 CD-RW MAXELL REGRABABLE 80 min. 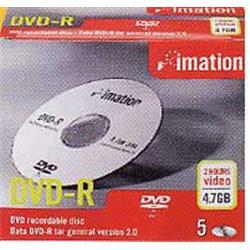 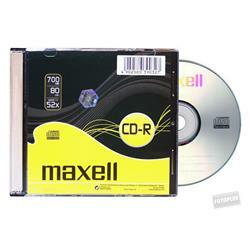 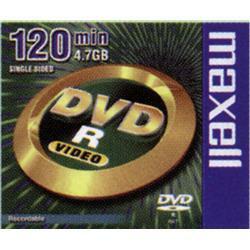 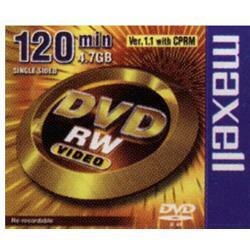 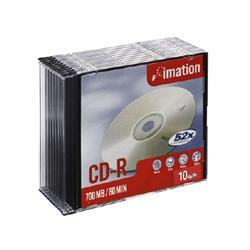 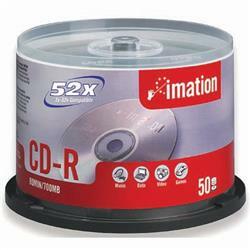 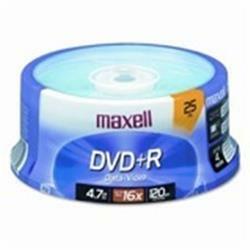 DVD+R MAXELL 4,7 GB TARRINA 25 UNID.